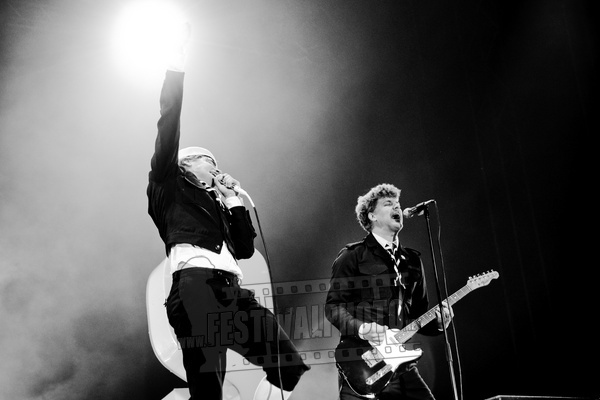 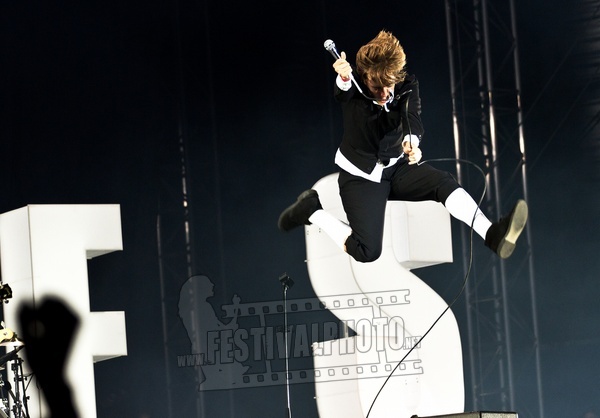 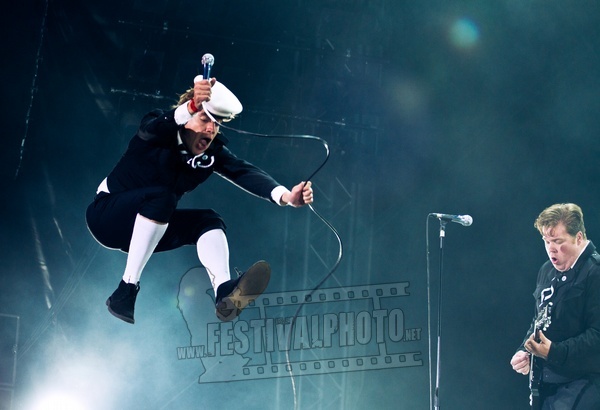 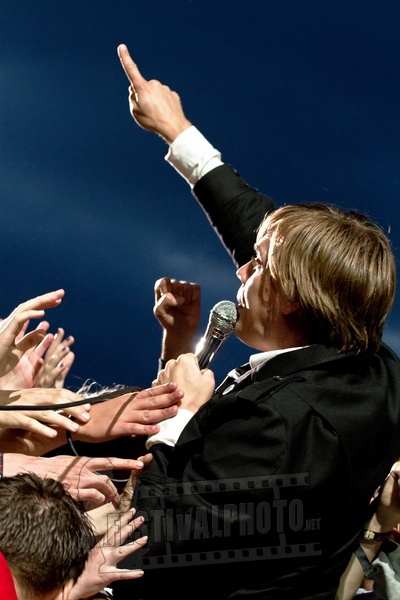 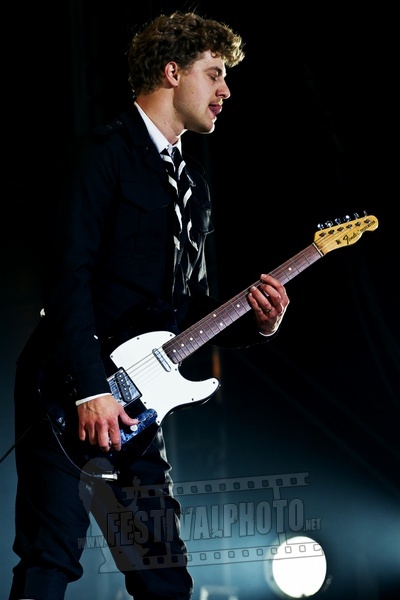 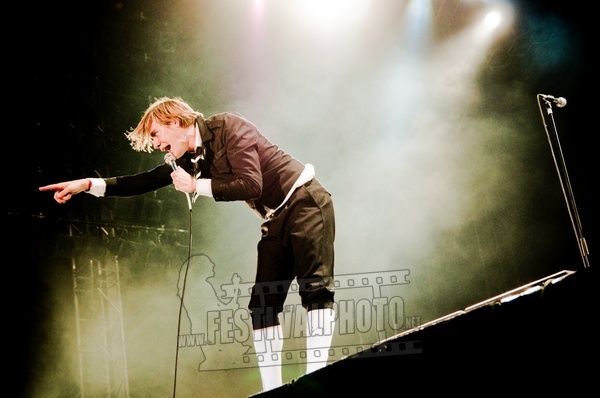 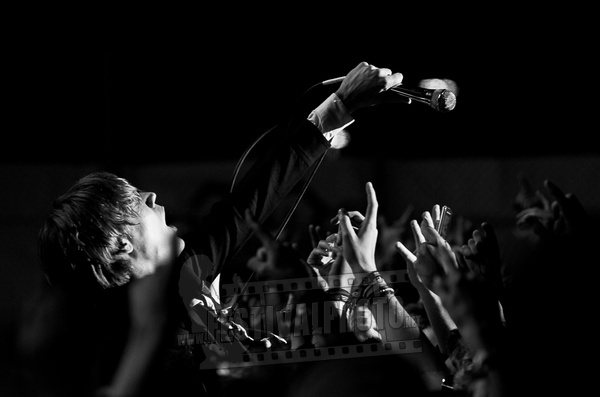 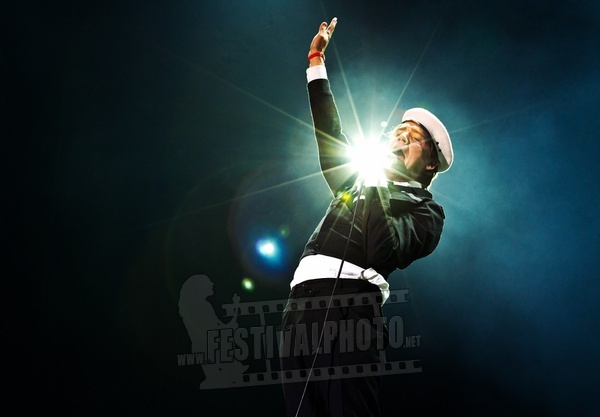 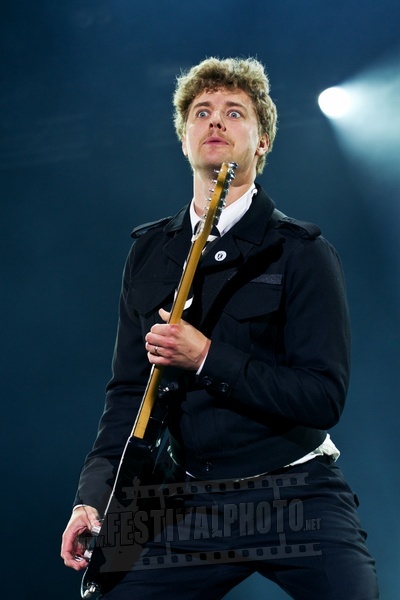 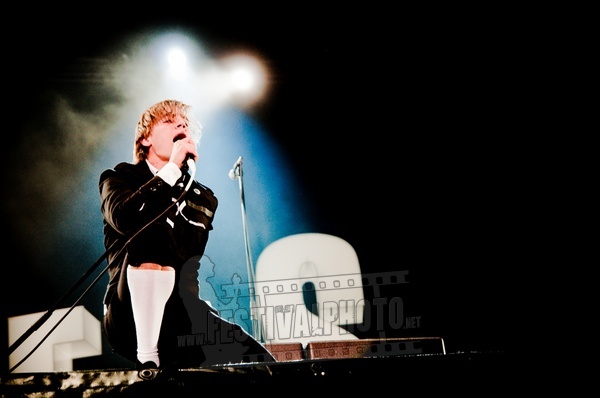 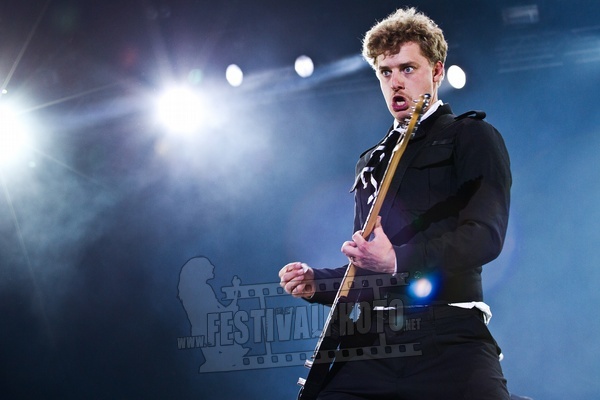 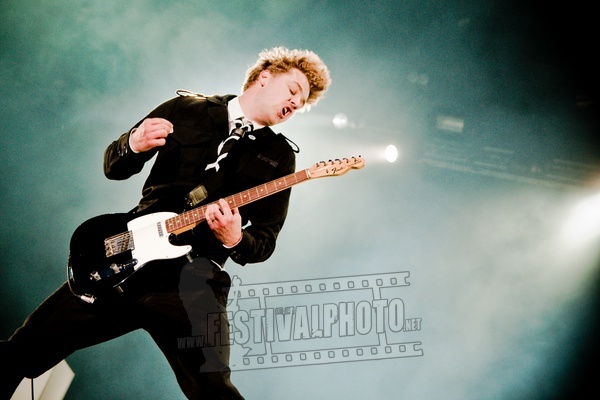 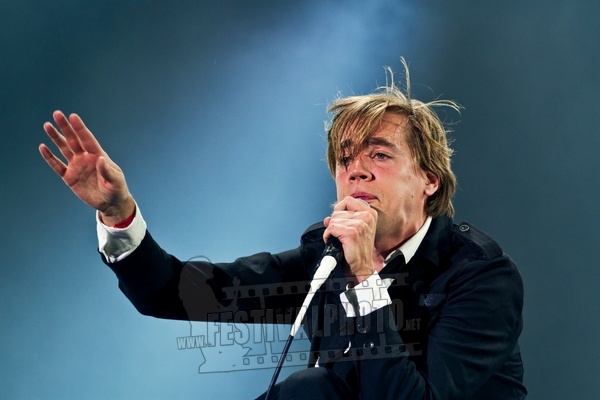 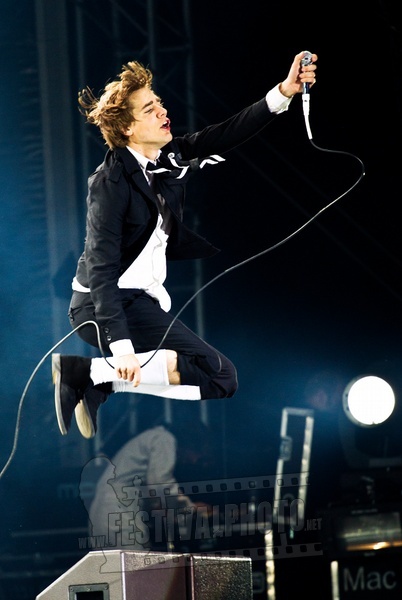 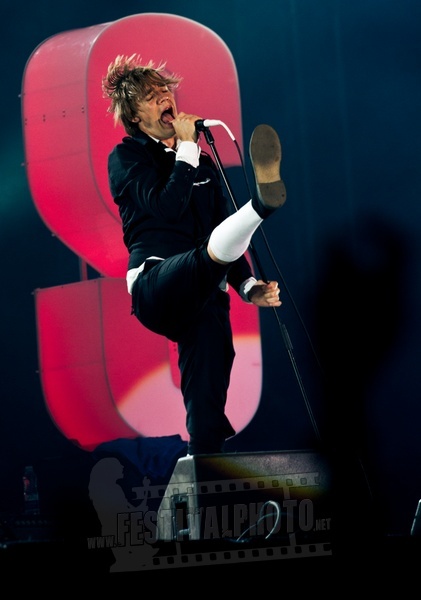 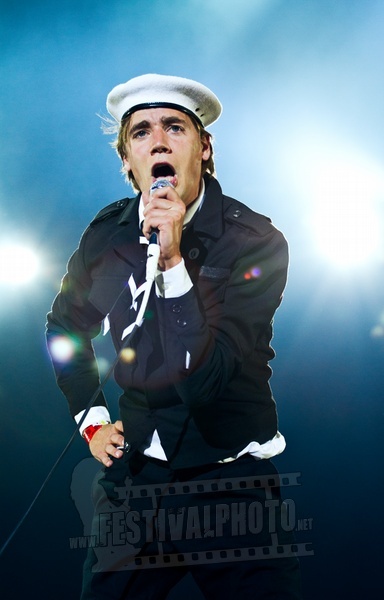 The Hives is a rock band from Fagersta, Sweden. 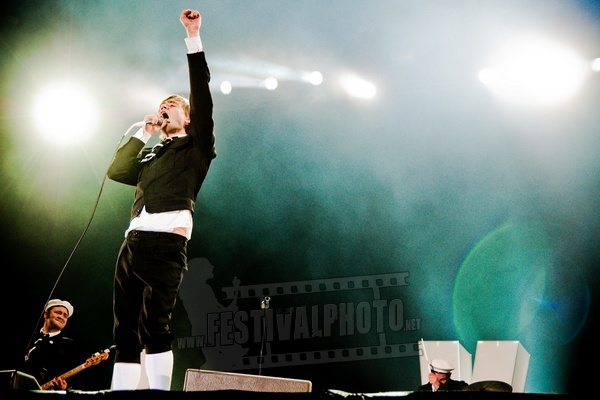 They play garage rock and punk and gained mainstream success in year 2000 with their second studio album, "Veni Vidi Vicious". 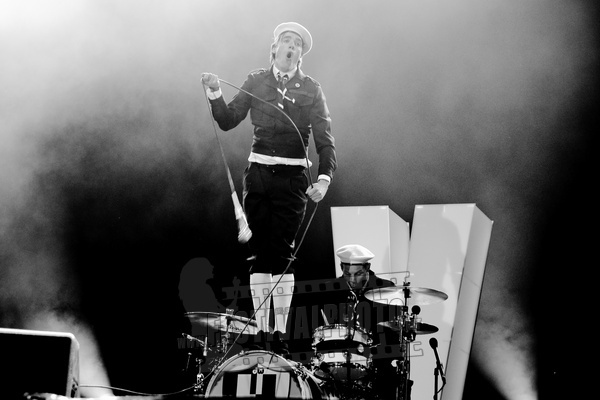 The band is also well known for performing in matching suits.